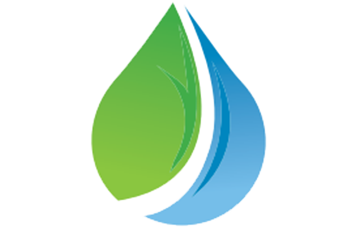 Install a 100% chemical free water sanitizer now! 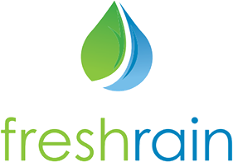 Enjoy a relaxing, chemical free system when you choose products from TEXAS FRESHRAIN®. Our top-of-the-line system uses a vapor ion plasma generator to effectively and efficiently remove dangerous bacteria, keeping your tub fresh and clean. We believe that everyone deserves to enjoy a relaxing, chemical-free spa tub. That's why at TEXAS FRESHRAIN® of Selma, Texas, we provide a patented system that you won't find anywhere else. Developed over 20 years ago, our system safely removes bacteria from pipes without the use of potentially harmful chemicals. With hassle-free installation and a 3-year warranty, we do everything in our power to ensure your safety and satisfaction. For additional information about our system, please don't hesitate to call.